We are offering Wheat Flour. 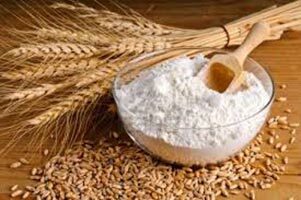 we are engaged in supplying the premium quality wheat flour in all the major parts of the country. our wheat flour is obtained from the prominent vendors and they undergo a strict quality check before they are supplied to our customers.